The Australian Logistics Council (ALC) has welcomed confirmation that the federal election will be held on 18 May. The election announcement coincided with the inaugural meeting of ALC’s Northern Australia Working Group, which took place in Darwin. “It is fitting that the election announcement has come on the same day that ALC’s newly-formed Northern Australia Working Group meets for the first time, because so much activity in this region underpins Australia’s economic performance,” said ALC CEO Kirk Coningham. 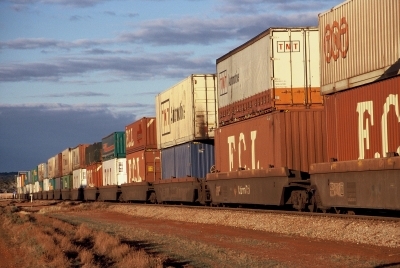 “Chief among these will be to build on the bipartisan commitment to finalise the National Freight and Supply Chain Strategy, and work with state and territory governments to ensure its effective implementation, so that Australians can share in the benefits that come from improved supply chain performance – wherever they live,” Mr Coningham said.